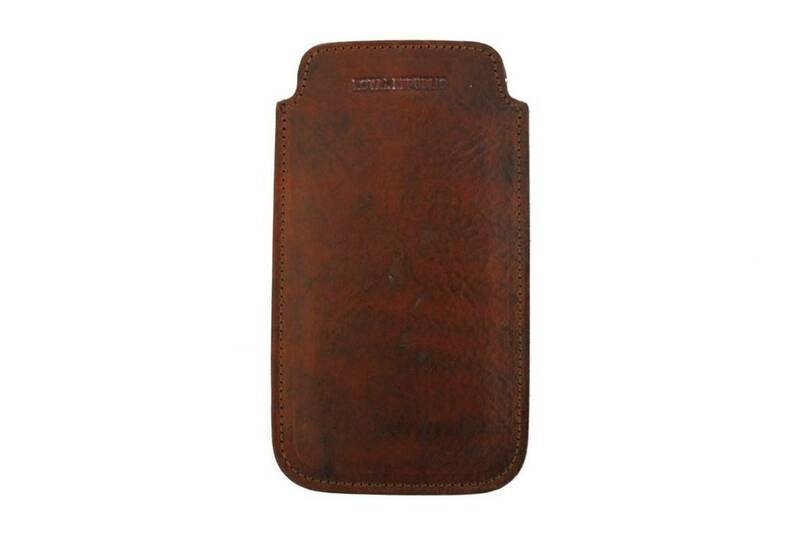 Beautiful Ipad mini cover from Royal Republiq. 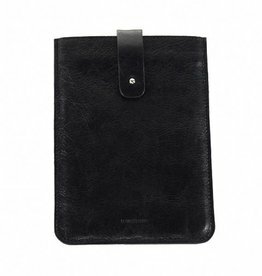 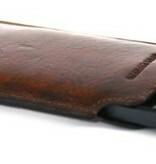 Made of sturdy leather, this cover protects your Ipad but expresses a nice rough feeling at the same time. 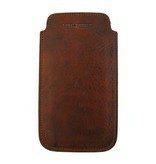 Beautiful Ipad cover from Royal Republiq. 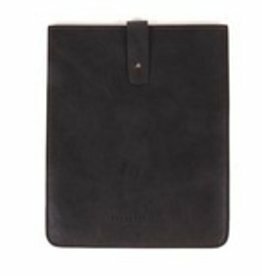 Made of sturdy leather, this cover protects your Ipad but expresses a nice rough feeling at the same time.